Romanian businessman and politician Sebastian Ghita has been named on Europol’s most wanted fugitive list in relation to a number of high-profile corruption cases, one of which involves former UK Prime Minister Tony Blair. EURACTIV Romania reports. 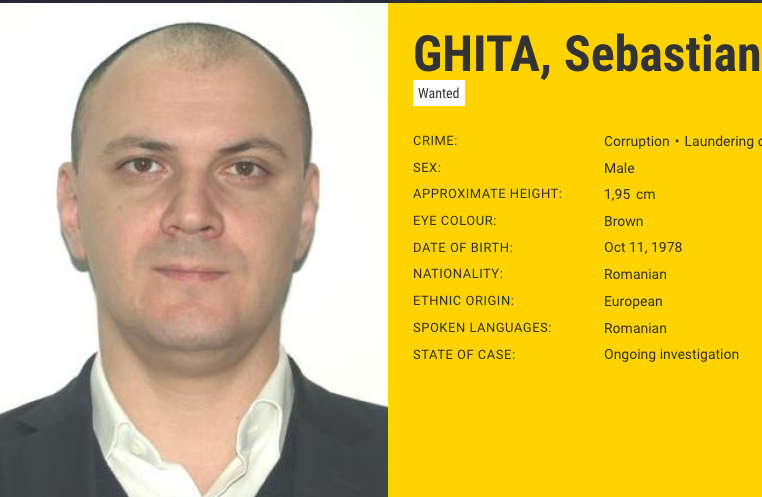 Sebastian Ghita has been missing since 21 December and now finds himself on Europol’s most wanted list alongside a whole rogues gallery of people traffickers, armed robbers and murderers. Once a member of the Romanian parliament, Ghita was the subject of an arrest warrant earlier this month, issued by Romania’s High Court. A European arrest warrant has since been issued and he is also wanted internationally by Interpol. 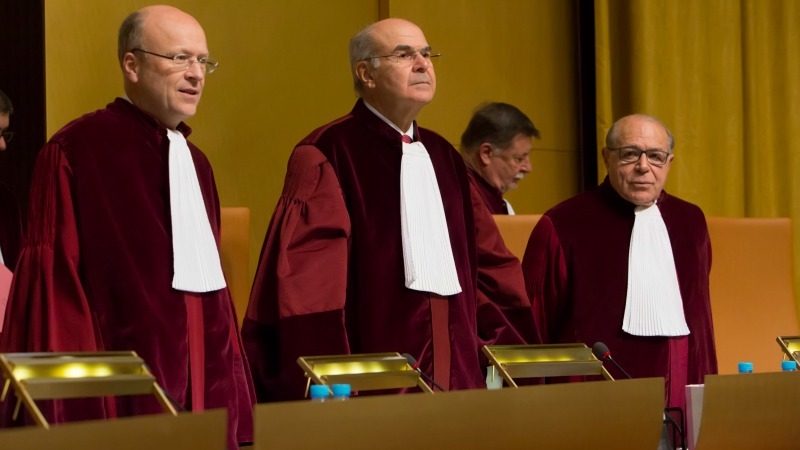 With Brexit and two recent controversial cases of extradition requests made this year by Romania, the future of the European Arrest Warrant (EAW) is re-emerging as an issue of particular concern, not only in the UK but also in other EU member states, writes Willy Fautré. One of the most interesting charges that are levelled at Ghita is his involvement with a scandal that also includes former British Prime Minister Tony Blair. Prosecutors accuse Ghita of bribing his Social Democrat Party leaders, including disgraced former Prime Minister Victor Ponta, with €200,000 to include him on a parliamentary list. That money was then allegedly used to organise the former UK leader’s 2012 visit to Romania. But since Ghita’s mid-December disappearing act, he has appeared in video form via his own personal TV station, to accuse Romania’s chief anti-corruption prosecutor, Laura Codruta Kovesi, and deputy director of the intelligence service, Florian Coldea, of blackmail and corruption. His claims are so far unsubstantiated. Ghita will perhaps be disappointed to learn that unlike some of the other criminals that populate the most wanted list, no reward is on offer. Corruption continues to be a big problem in Romania and the European Commission’s latest report on the country’s judicial system highlighted a number of issues that still need to be addressed, but did acknowledge the steps Bucharest has taken in a decade of EU membership to reform its system. 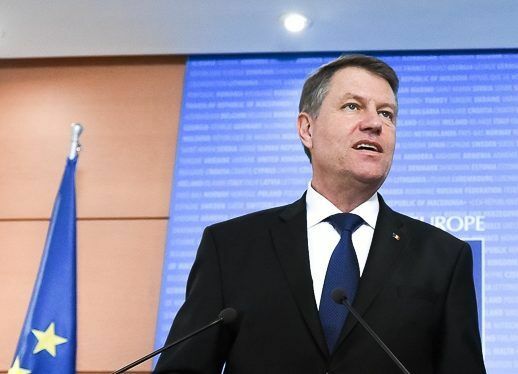 Head of state President Klaus Iohannis used the report’s positive tone to last week warn that any attempt to minimise corruption’s criminal status would set Romania back in its quest to lift the Cooperation and Verification Mechanism (CVM) and be granted membership of the Schengen zone.